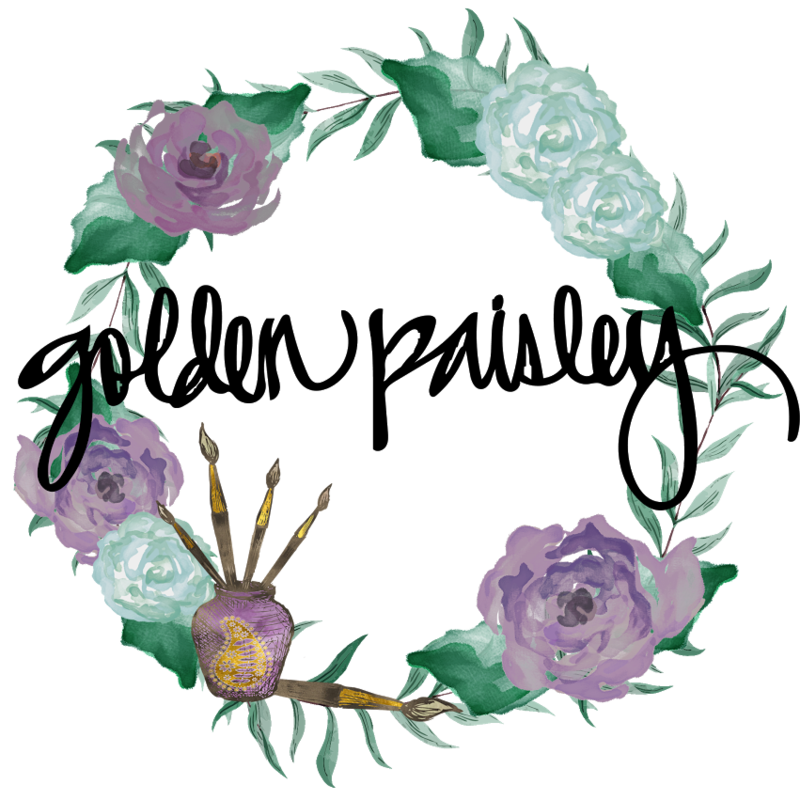 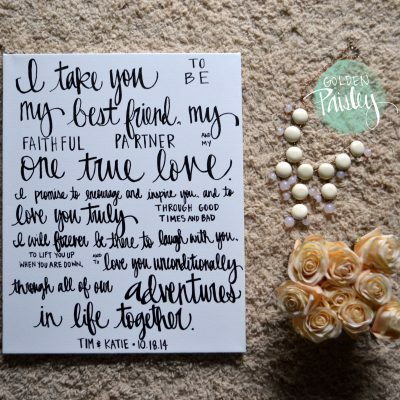 Please write your text in the “notes to seller” field upon checkout, or send them via message. 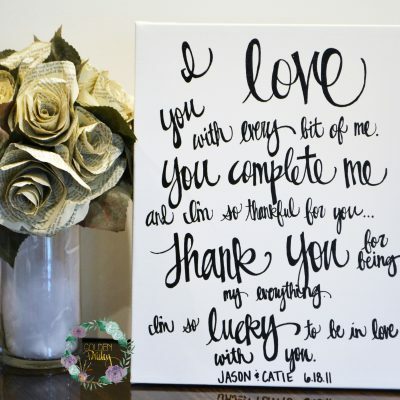 ***This canvas is for a piece of text 50 words or less*** for longer text, please message me before purchase. 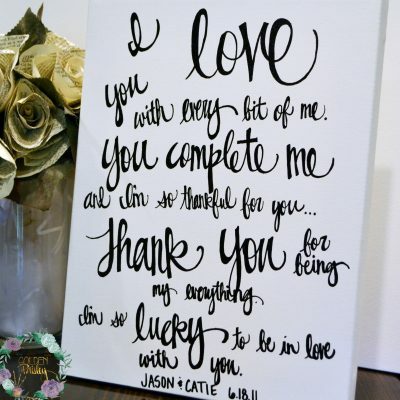 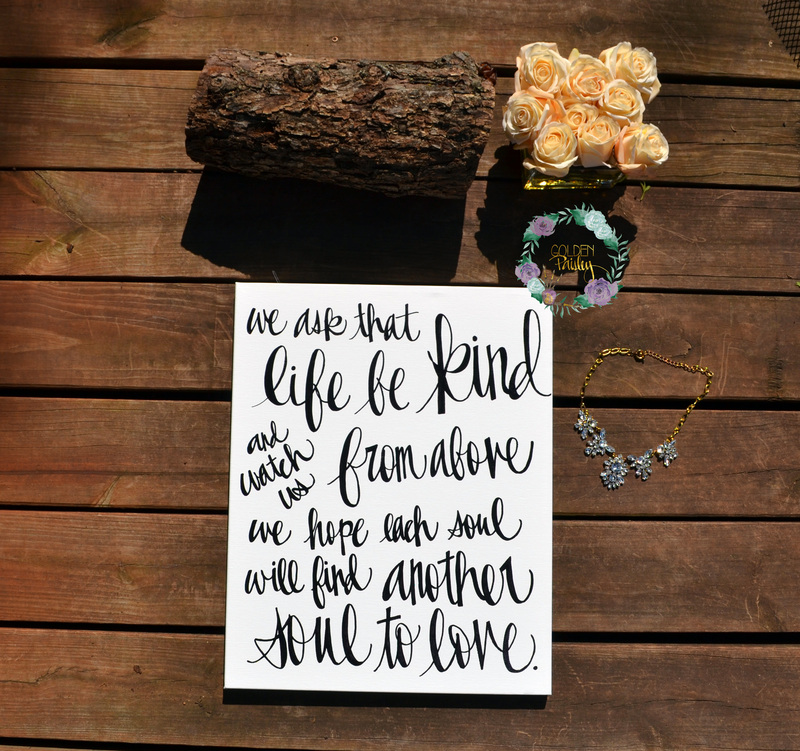 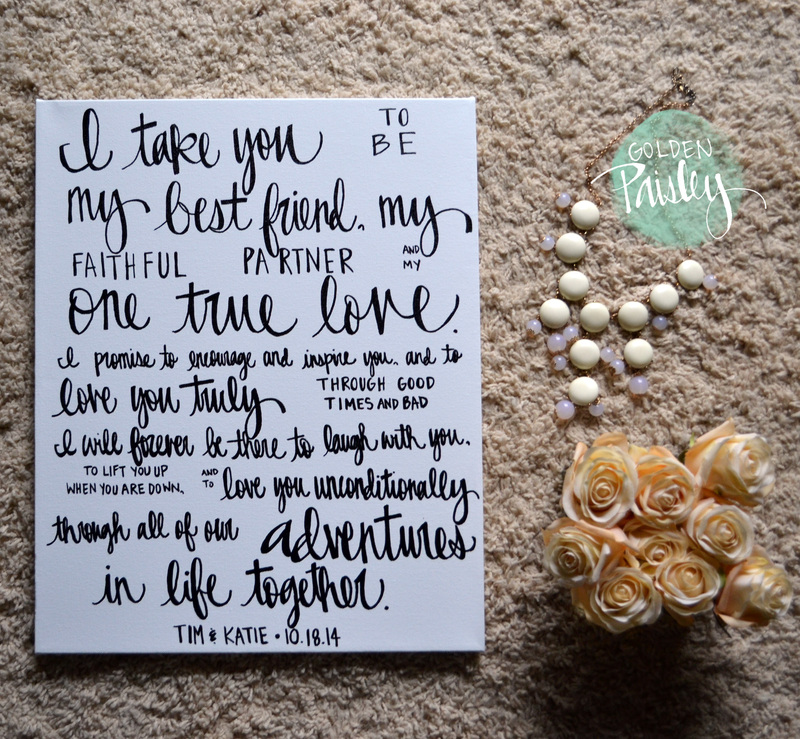 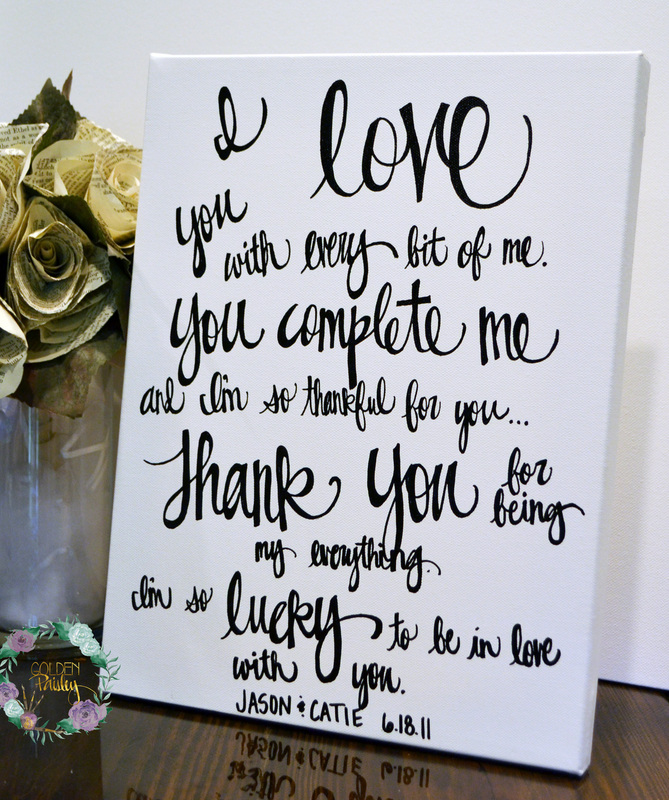 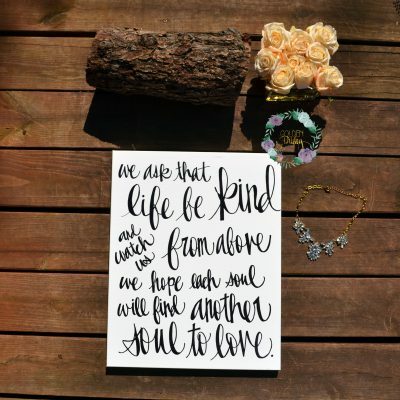 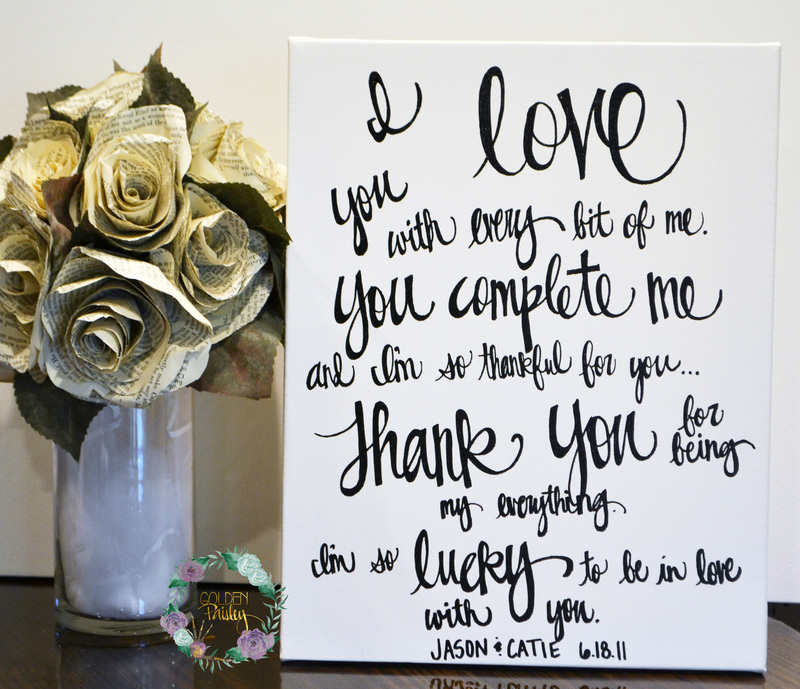 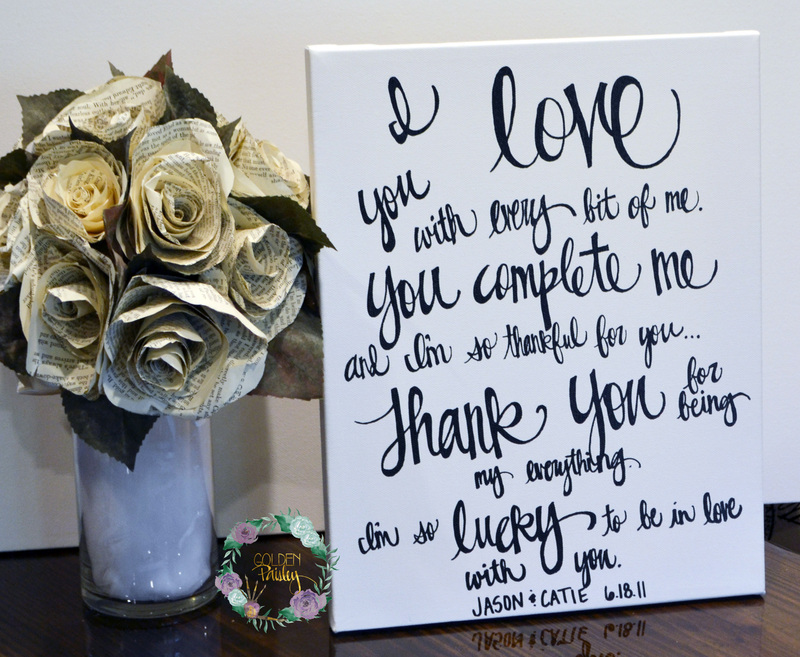 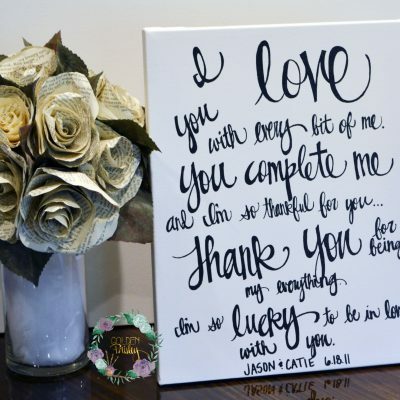 To accommodate larger text, check out the other styles of wedding vow canvases available in the shop.